Temproary out of stock for sale. Due to the recovery process from Hurricane Irma and several unseasonably cool weeks this winter, our live bee inventory is rather low and fulfillment has been stifled. We are selling beehives on a Visit and Select basis in conjunction with our work with me mornings. Hurricane Recovery Donations Appreciated. Click here. CLICK HERE to purchase and reserve a hive for pick up or delivery now! Nucleus Hive(s); Florida Bees, Laying Queen; 4 frames or more of bees on drawn comb in deep nucs. Call to arrange pick up or discuss delivery options. We are the only Nuc Provider in Delray Beach Florida and among an exclusive few in Palm Beach County. We work closely with the department of agriculture and under go annual inspections to ensure we do not spread diseases or pests. We provide a properly executed and numbered Certificate of Apiary Inspection that can be verified by Florida State department of agriculture. 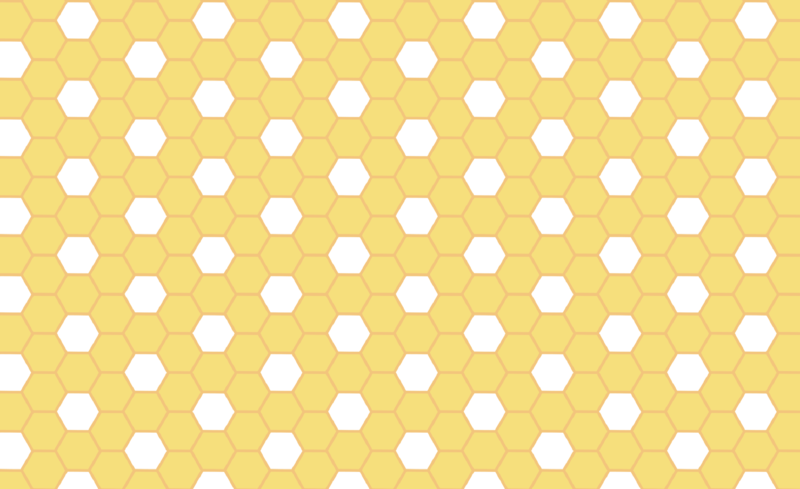 Established Hive(s); A Deep and a Medium! Florida Bees, Laying Queen; 7-10 frames or more of bees on drawn comb in a deep hive body. Depending on the time of year and buyer preference the hive includes a in hive deep, 2.5 gallon professional feeder OR a jar feeder with a jar hole in the lid. Our hives are made with quality woodenware painted with quality paint. Our hives come with one Deep Hive Body and one un-drawn 10 frame Medium Super ready for honey production. Call to schedule a pick up or a local delivery. Delray Beach, Florida. Several hives are on the final stages of completing their final frames. Others ready to go now. Delivery is available, just ask. We are the only Hive Provider based in Delray Beach Florida and among an exclusive few in Palm Beach County. We work closely with the department of agriculture and under go annual inspections to ensure we do not spread diseases or pests. We provide a properly executed and numbered Certificate of Apiary Inspection that can be verified by Florida State department of agriculture. Our hives are made with quality woodenware painted with quality paint. Our hives come with one Deep Hive Body and one un-drawn 10 frame Medium Super ready for honey production.